The latest Flashback Doumbia SBC is to relive the memories of FUT 15 Doumbia with this 87 rated Flashback card. To earn a FUT 19 Flashback Doumbia, you need to submit 2 squads to do the Seydou Doumbia SBC before March 31, 2019. In this guide, fifa coin site will introduce the cheapest solution to complete FIFA 19 Flashback Doumbia SBC with squads lowest price, challenge details, and review. Doumbia, an Ivorian professional footballer plays for La Liga club Girona CF. He has 97 pace, 88 shooting, 86 dribbling, and 90 physical, especially 99 sprint speed, 99 jumping, 99 strength, 90 shot power, and 91 composure, however, his stamina is only 70, incredibly fast but easy to get tired. The price of Flashback Doumbia SBC cheapest solution need around 200K FUT 19 coins based on March 28 stats, it’s a little overpriced compared to other Flashback SBCs, the cost may decline in the next few days, then you can get two packs worth for 85K coins. 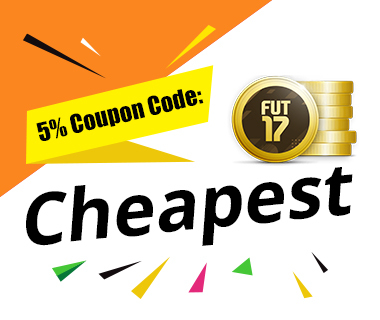 Check fifa coins best price from fifa 19 coins best site. The lowest price based on March 28 is 163K FIFA 19 Coins. You can check fifa 19 100k coins prices for fifa coins. The lowest price based on March 28 is 39K FIFA 19 Coins. You can check 20k fifa coins fut prices from legit fifa 19 coin sellers.